We are building a team of professionals that are passionate about healthcare and talent, and who are looking for an opportunity to build something special. We value integrity, accountability, intellectual curiosity and grit, and we pride ourselves on being both action and results-oriented while still having fun at what we do. Located in the heart of the Gramercy/Flatiron neighborhood of Manhattan, around the corner from the iconic Gramercy Park Hotel, we are steps from some of the best dining and nightlife in the city, and a stone’s throw from Madison Square Park, the Flatiron Building and Eataly. Simply put, we exist to help healthcare companies hire the best executive leaders in the industry. Further, we want to leverage our network in creative ways, both to help our clients grow, and to find opportunities to give back to the healthcare community. Tim Gordon is the Founder & Managing Partner of Aequitas Partners, which he founded after spending over two years helping to build Oxeon Partners, nearly from its inception. Since the firm’s founding, Aequitas has been engaged on Board, CEO, CFO, CGO, CTO, COO, VP of Sales, and VP of Marketing searches, among others, for clients whose focuses ranges from Population Health, to Interoperability, to Clinical Workflow Transformation. As a Director at Oxeon, Tim led searches and placements across the C-suite for clients such as Evolent Health, PatientSafe Solutions, Shareable, RxAnte, Silverlink, Liazon, The Advisory Board Company, eVariant, T-System and Cambia Health. Additionally, Tim managed the human capital content creation for StartUp Health’s Curriculum, and continues to advise its entrepreneurs on building their leadership teams. His interest lies in the strategic and consultative build-out of high caliber executive management teams for companies in the Aequitas Partners Portfolio — companies that are changing the way the world thinks about Healthcare. In addition to managing the firm, Tim spends time every month consulting with StartUp Health entrepreneurs holding office hours and engaging with them on topics ranging from hiring sales and business development executives, to recruitment strategy, to long term human capital planning. He is also a Mentor at StartupBootcamp and MATTER, is the Co-President of The Healthcare Club New York, and an Advisor to a number of early stage healthcare companies. Tim graduated from Penn State University with a degree in Supply Chain & Information Systems, but has been a Nittany Lion all his life. 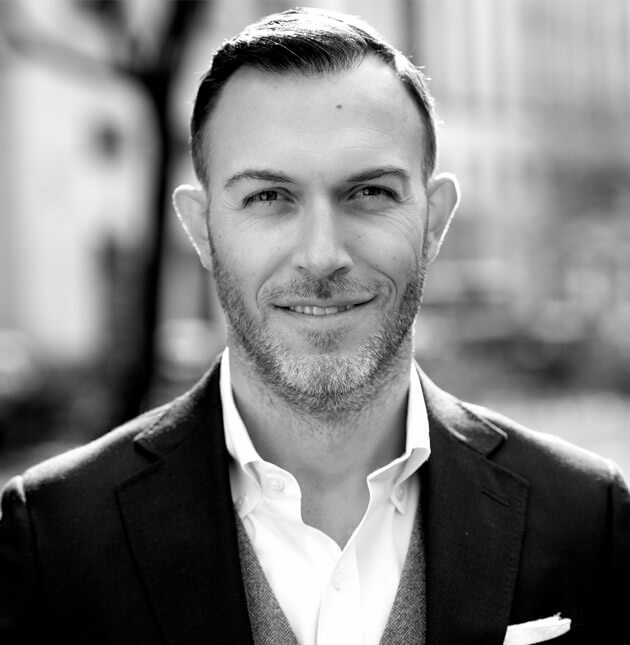 Originally from the suburbs of Philadelphia, he now resides in the Gramercy Park neighborhood of Manhattan with his wife Kristy, who is a Nurse Practitioner at Memorial Sloan Kettering, and his son Theo. Steven Berman is an Associate Director at Aequitas Partners, joining the firm in the beginning of 2017. Steven has led national searches for executive level positions leading functions ranging from finance and operations to technology and marketing. His experience having interviewed hundreds of executives whose companies span the digital health landscape, as well as his deep industry analyses on topics across population health and care management, have led to Founders & CEOs calling upon Steven to guide them on industry trends. Steven often leverages his investment banking experience, where he successfully placed over $100M in debt and equity funding for growth-stage medical device and life science companies, to advise Aequitas’s clients on capital funding and growth strategies. As someone who is passionate about networking and building a strong digital health community, he proudly represents the firm at nationwide digital health conferences and hosts NYC-based healthcare meet-ups. Steven is also an active contributor for the Aequitas Catalyst quarterly newsletter, writing articles on a variety of topics such as employer-sponsored healthcare and how companies can maintain their culture while scaling. 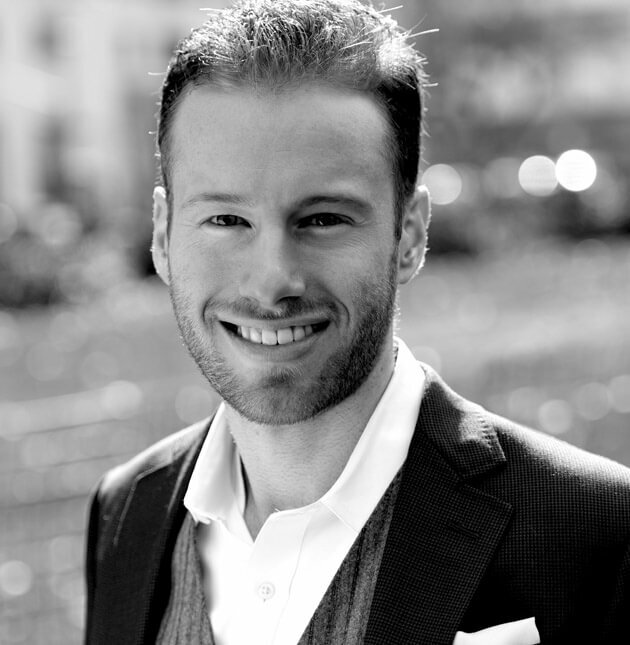 Steven has been active with the UJA Federation of New York for a number of years, serving as a Board Member for their Emerging Leaders & Philanthropists division. Growing up in Westchester, New York, Steven headed West for college, obtaining a Management degree from Indiana University before returning to New York City, where he currently resides in the East Village. 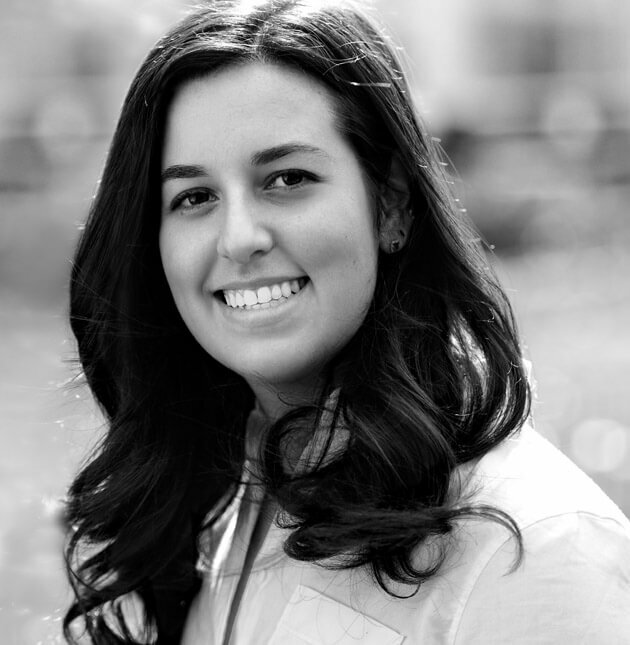 Nina Mermelstein is a Senior Associate at Aequitas Partners, where she leads searches for clients who are building innovative digital health businesses ranging from tech-enabled direct primary care to disease management mobile applications. During her tenure, she has built relationships with executives across the healthcare technology industry, placing skilled professionals in a variety of positions such as VPs of Engineering and Chief Medical Officers. With a mission to deepen her understanding of what it takes to build a business from the ground up, Nina has coffee chats with many CEOs and Founders on a monthly basis to gain insights into the entrepreneur’s mindset, and shares what she learns in a series of articles in the Aequitas Catalyst newsletter. 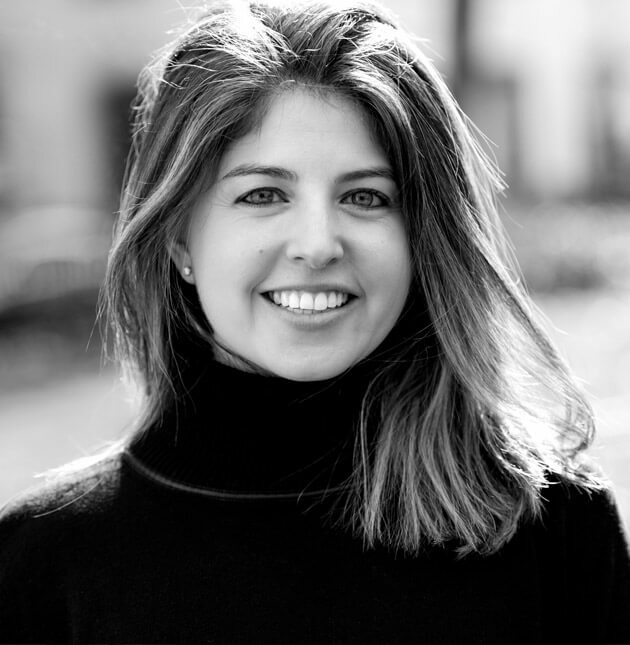 She is also an active participant in the Healthtech Women group in NYC, where she often acts as an informal advisor to female executives who are looking for roles in the digital health industries. She began her career as a healthcare consultant at Avalere Health, a Washington D.C.-based healthcare policy consulting firm. Once she gained a broad perspective of the healthcare policy landscape, Nina joined Avalere’s Payment & Delivery Innovation team where she managed client relationships and advised a wide variety of stakeholders such as providers, payers, and life science companies on value-based care initiatives. After analyzing the healthcare technology landscape for a client, Nina developed an undying fascination with digital health, leading her to join the Aequitas team in Q4 of 2017. Jessica Horn is an Associate at Aequitas Partners, joining the firm at the end of 2018. Since joining, she has worked on searches for clients across the country, including VPs of Marketing, Chief Product Officers and CFOs. She began her career working in the Investor Relations group at Elliott Management, a multi-strategy hedge fund, before realizing she wanted to pursue a career in healthcare. She trained at a medical device program, studying the anatomy and physiology of the heart, learning the intricacies of implantable cardiac devices, and participating in clinical rotations within major medical centers throughout Boston. After completing the program, she went on to work for Circle Cardiovascular Imaging, a cardiac imaging software company, overseeing and growing all East Coast accounts for the business. She became extremely interested in the impact of technology within healthcare, leading her to Aequitas where she has a tremendous amount of exposure to innovative healthcare technology companies across the industry. Jessica received her B.A. in English from the University of Wisconsin, Madison. She currently resides in Brooklyn Heights, New York. 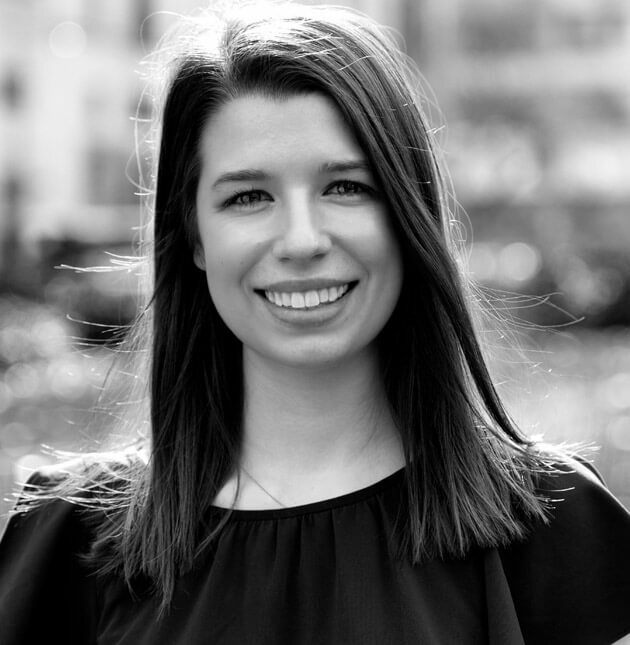 Emily Bak is an Associate at Aequitas Partners, where she supports the team through identifying executive level candidates for searches and researching the overall healthcare space. She started at the company first as an intern in Q2 of 2018, where her interest for the industry grew as she was able to work with cutting-edge companies making real impacts. She has been involved in searches across kidney care, cancer advocacy, population health and more, contributing to team efforts through target market research and driving an understanding of the overall healthcare industry. She began her career at Aequitas because of her interest in the innovations of digital healthcare companies. Emily has always had a passion for economics. While at Fordham University, she was inducted into the International Honors Society for Economics, and tutors high school students in the local New York area in subjects like economics, mathematics, and science. Emily received her B.A. in Economics from Fordham University, but was born and raised in Connecticut. She currently resides in NYC. Demarco Jones is a University Associate at Aequitas Partners where he has driven research efforts across multiple search engagements over the last year. He has led the development and distribution of branded marketing collateral, and played a key role in retooling the firm’s database, ensuring data integrity. 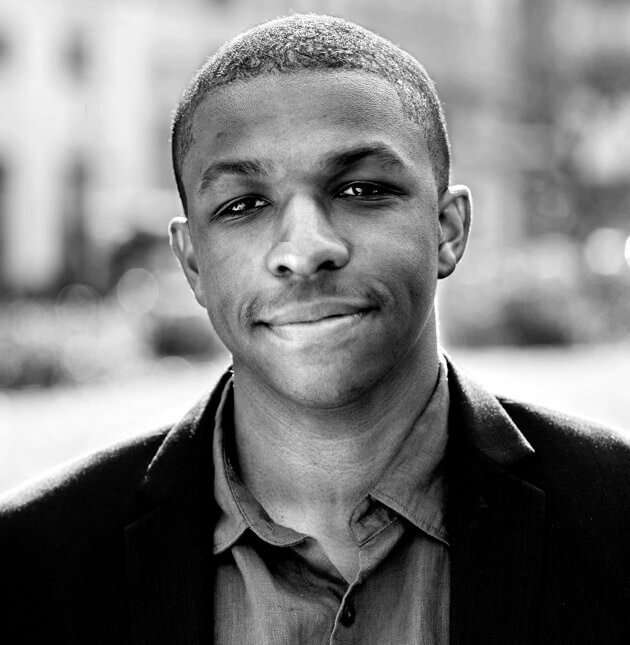 His market research efforts have bolstered the firm’s research capabilities and informed multiple placements during his tenure Prior to joining the team in the summer of 2018, Demarco held roles as an investment intern for AngelList as well a project manager for a student run app development agency, Up2Code. Demarco has always been interested in tech and entrepreneurship and Aequitas allows him to explore these passions in the digital health space. He is currently studying Economics and English at New York University. Raised in northern New Jersey, Demarco now resides in NYC. If all of this excites you, we want to hear from you. We’re always on the lookout for great people to join us in these efforts.